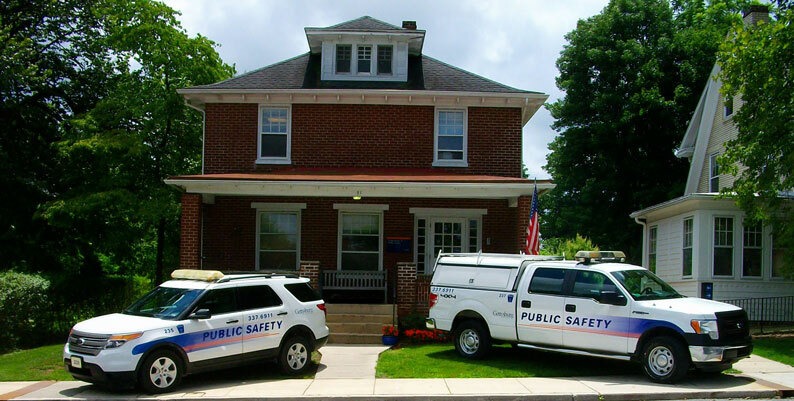 DPS Crime Log: January 2-27, 2019 | The Gettysburgian. Kaley Michael ‘22 is a staff writer for The Gettysburgian with a potential major in English and minor in Spanish. She hails from the “Keystone State,” and though she did not choose a college too far away from home, she hopes to study abroad within the next four years. When she’s not binge-watching The Office, she enjoys thrift shopping, napping, and singing with her best friends (in key).